DigiByte focuses on security, decentralized apps and speed. It’s aiming to become a better alternative to other cryptocurrencies with its superior technology. DigiByte has been around since 2014 and is well known among crypto enthusiasts. You can learn more about DigiByte (DGB) on www.digibyte.io. Glenn Grider from Digibyte’s team recently got in touch and asked for DigiByte to be listed on our small but growing website. 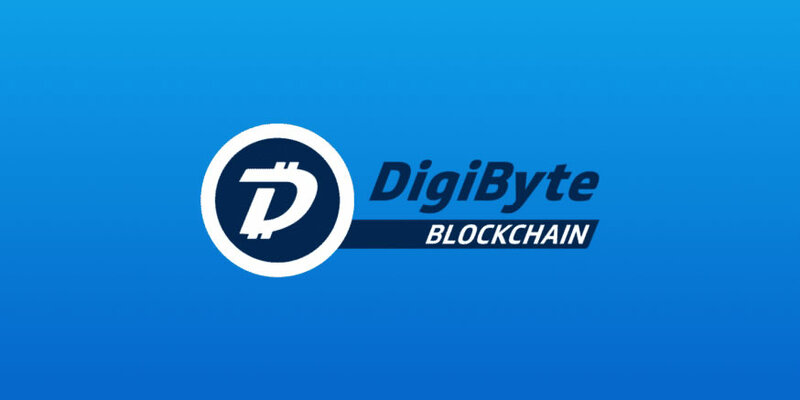 Thousands of fans will be glad to know that since today DigiByte support has been added to Bitback profiles, and our users can now list DGB as their payment method. To see an example be sure to visit our very own Bitback profile with our address listed, or go ahead and register an account to create your personal profile and start accepting DGB payments. For more info and news be sure to follow Bitback on Facebook and Twitter. Your feedback is needed! Tell us how to improve, or report copyright-infringing or other inappropriate profiles.